Lock in a great price for El Greco Hotel – rated 9 by recent guests! 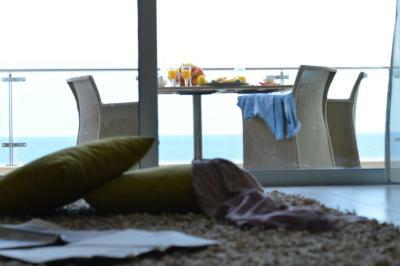 Great location, beautiful room, delicious breakfast! Parking was tough. Excellent location, food, and friendly service. A pure delight. Much more for the money than I was expecting. Other then the electrical panel resetting itself every so often it was very good. 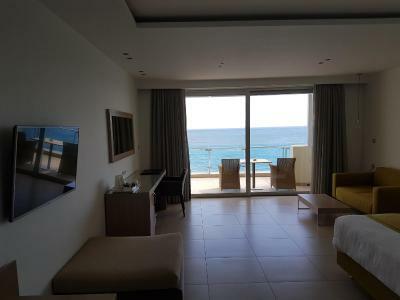 Modern, spotlessly clean, fantastic hotel, with sea view rooms overlooking beautiful bay of Ierapetra. 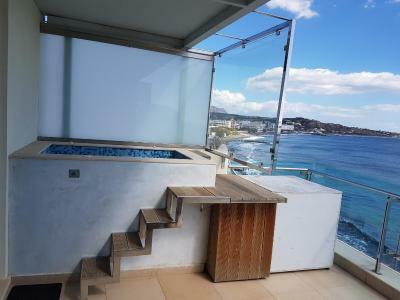 We were upgraded to 4th floor apartament with jacuzzi, this room will give you 5 star hotel feeling. 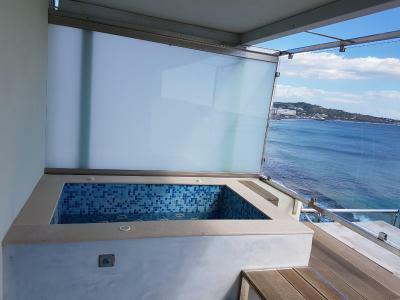 Bright, well arranged, great terrace with jacuzzi and floor to ceiling windows. Though one room only apartament it would be comfortable for a family of four. Bathroom typical also for 5 star hotels. Breakfast with great and rich choice. Staff very helpful and charming. Location central, you get down and enjoy restaurants, shopping etc. Magnificent views from ocean front room . 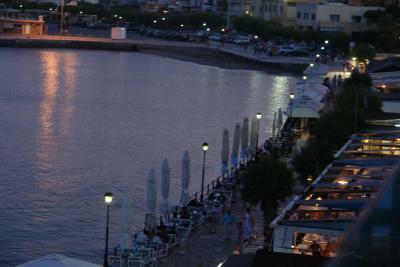 Great location to stroll to all the attraction Ierapetra has to offer ! 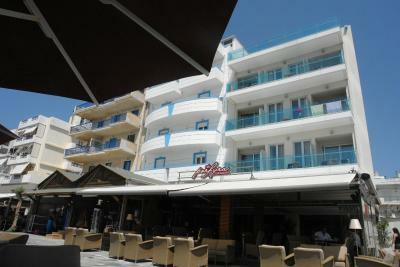 Restaurants tavernas and bars and the beach and seafront ! Hostess and staff very welcoming ! 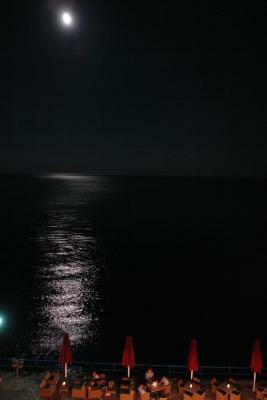 Amazing view to the Libyan sea. Breakfast next to the sea. 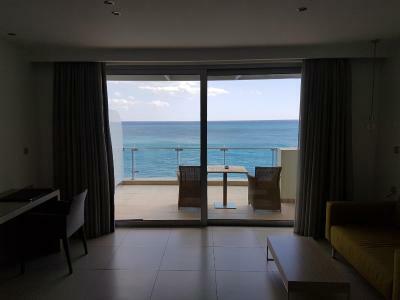 One of our top picks in Ierapetra.Located on Ierapetra's seafront promenade, El Greco Hotel the 3-star hotel offers modern and spacious rooms and suites with balconies. The hotel restaurant enjoys views over the Libyan Sea. 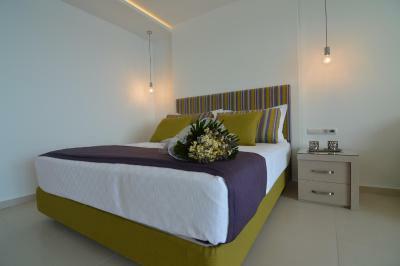 Decorated in earthy tones, the guest rooms include a satellite TV, mini fridge and air conditioning. The bathroom comes with a hairdryer and courtesy bathrobes. Some of the rooms enjoy views of the bay and the harbor. 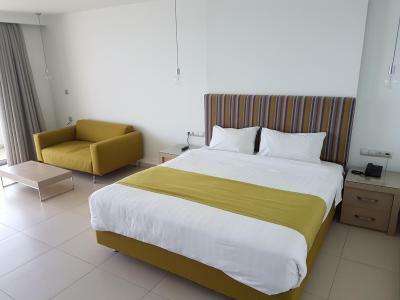 Each room offers the option of wired internet along with free WiFi. 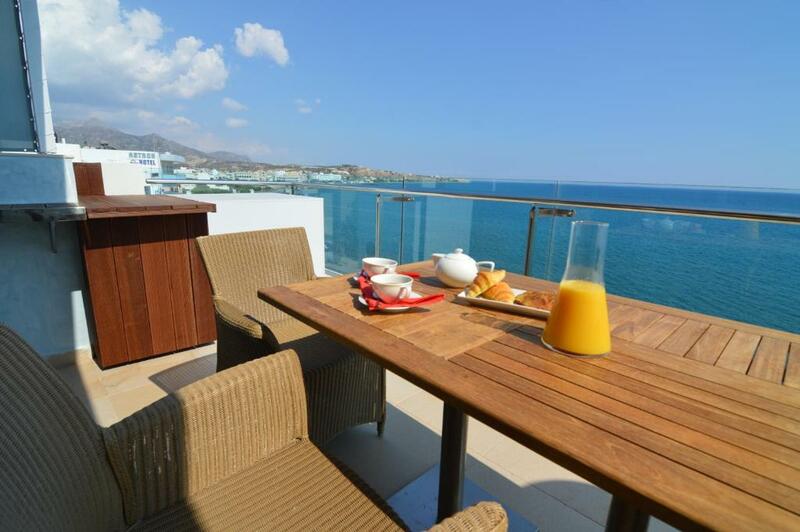 Guests can enjoy an American breakfast buffet, while gazing at the Libyan Sea. Mediterranean dishes, as well as traditional Cretan cuisine are served at the à la carte restaurant Porfyra. Hot and cold beverages are available at the hotel bar. Room service is available between 08:00 and 24:00. Car rental and currency exchange are available through reception. Guests may use a shared computer at the lounge area. Express check-in service is provided. Along the coast, there is a pathway where you can find traditional local products. Free public parking is possible nearby. Modern room including a satellite TV, mini fridge and air conditioning. 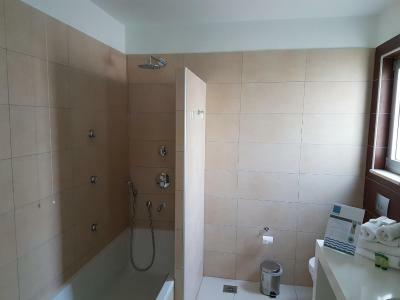 The bathroom comes with a hairdryer and bathrobes. Overlooks the Libyan Sea. Modern room including a satellite TV, mini fridge and air conditioning. 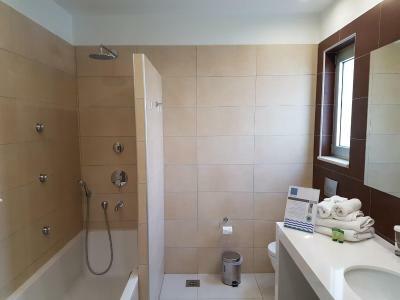 The bathroom comes with a hairdryer and bathrobes. Spacious suite with floor-to-ceiling balcony with sea view. Please inform El Greco Hotel of your expected arrival time in advance. You can use the Special Requests box when booking, or contact the property directly using the contact details in your confirmation. Comfy beds. Good breakfast. Very spacious. Breakfasts were great. Room was roomy. This place lace was exceptional! The room huge and the view to die for! I felt like I wasn’t paying enough because it was soloist cheap! Staff were friendly and helpful. Location was awesome. Breakfast had a great selection. I’m definitely coming back here again. The view, the friendly staff, especially the morning receptionist and the young man who served us breakfast.! We were disturbed day & night by dogs barking loudly right outside the hotel. Shower curtain in bath! Little bit disappointed with the staffs (men) at the breakfast. They were not so friendly. It’s a pity, because I had good memories in 2016 with the lady who took care of everything. The electrical panel would randomly reset the power on and off and I would have to keep turning the ac back on, because every time the power goes out you had to manually turn on the ac unit. 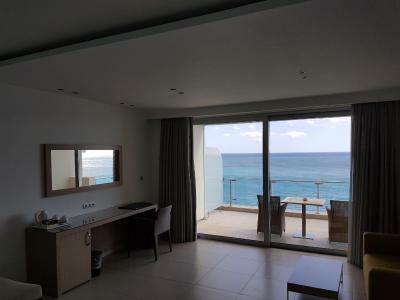 Brand new suite room with a stellar sea view, professional Staff, breakfast at 1m from the sea. Do you need more ?? ?